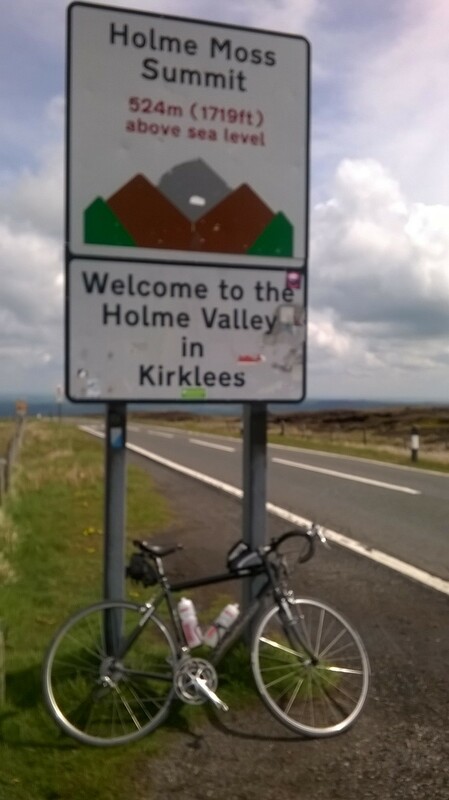 This was a weekend away from Norfolk to get some hill climbing practice in, to get ready for the Dragon Tour in a few weeks time, We stayed at Youlgreave Youth hostel. 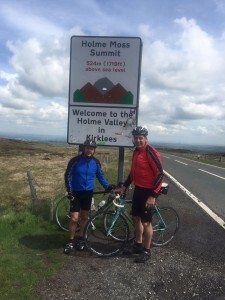 We managed 60 miles on both Saturday and Sunday. Saturday was wet and windy, and for us flat landers it was tough . 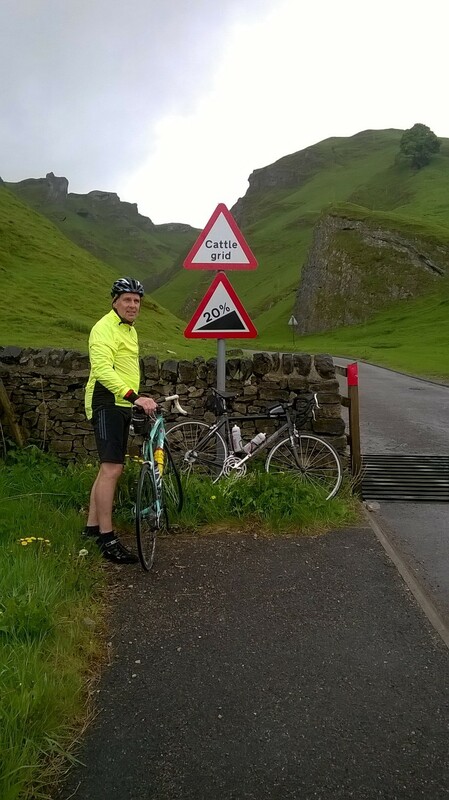 We headed towards Castleton and started with Winnatts pass, which at 20% is quite steep. Couple that with lots of rain and traffic and you have one tough climb. 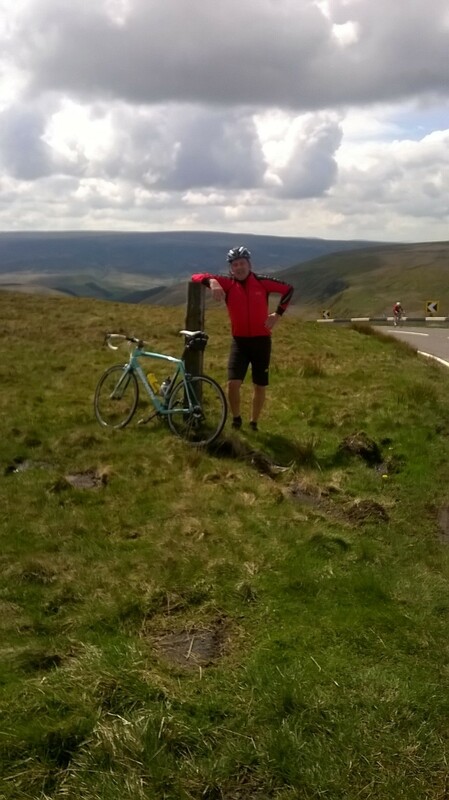 I’m glad to say that we both managed the climb, I now have a 28 on the back which helped. 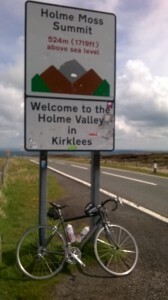 Back around the hope valley and back to Youlgreave made up the rest of the day. We were back in time for the FA cup final. You’ll be glad to know that Youlgreave has several pubs within walking distance! 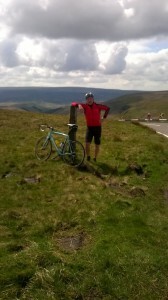 Sunday the weather was lovely and we headed up the Snake pass to Glossop and around. Lots more lovely climbs, and amazing scenery. Bring on the Dragon Tour.